Diversity and inclusion have been topics in Commercial Real Estate for some time. However, with the changing political climate and the publication of the Boston Globe’s series titled “Boston. Race. Image. Reality.,” where we learned the average African-American family has a net worth of $8, we’ve seen a shift in focus to equity - a term near and dear to our commercial real estate hearts. 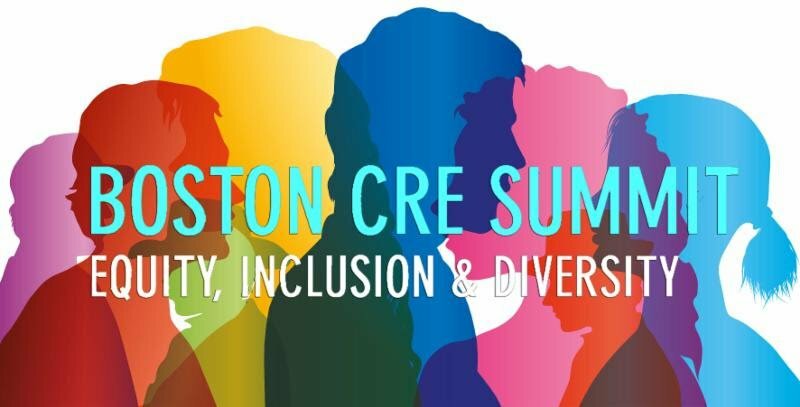 GBREB has joined forces with AAREP, Builders of Color Coaltion, CORENET Global, CREW Boston, ULI Boston/New England and NAIOP Massachusetts to work together to begin the first of many conversations around awareness, education, and action to move the needle on Equity, Inclusion and Diversity. Led by some of Boston’s most forward thinking and acting DEI experts, this interactive series of programs will teach you how to help your organization make small steps to big change, while networking with peers from across the industry. The Commonwealth of Massachusetts Division of Professional Licensure Office of Public Safety and Inspections has recently issued an advisory regarding a change to the Massachusetts Elevator Regulations, 524 CMR 1.10 (4) regarding canceling scheduled inspections and change to OPSI Policy regarding fees for acceptance test re-inspections. Effective June 1, 2018 all types of inspections canceled by the owner or contractor within ten days of the scheduled inspection will result in forfeiture of all fees and a requirement to refile for said inspection. Owners or contractors cancelling inspections within ten days of the scheduled date are required to re-submit application and payment in order to have the elevator re-scheduled. Due to the large number of elevators requiring re-inspections for acceptance tests the department will charge a $400 fee for all acceptance test re-inspections. Effective May 1, 2019 a $400 fee will be required for each re-inspection needed to pass an acceptance test. Prior to May 1, 2019 the department did not charge for the 1st re-inspection. Owners and contractors are advised to pre-inspect elevators prior to submitting a request for inspection, so that a re-inspection is not necessary. Find out what BOMA Boston is offering this spring! Read the April 2019 ENews! 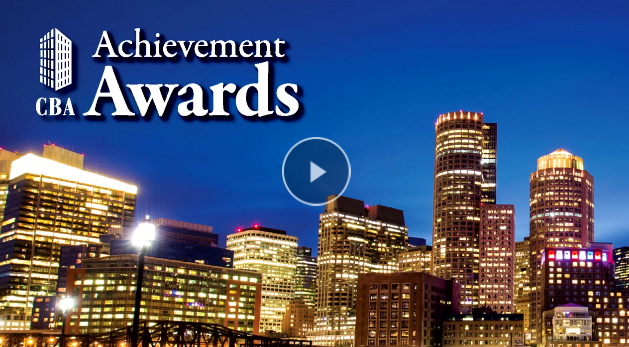 The Commercial Brokers Association (CBA) announced the winners of the 2018 CBA Achievement Awards at its annual awards dinner on March 21 at the InterContinental Boston. 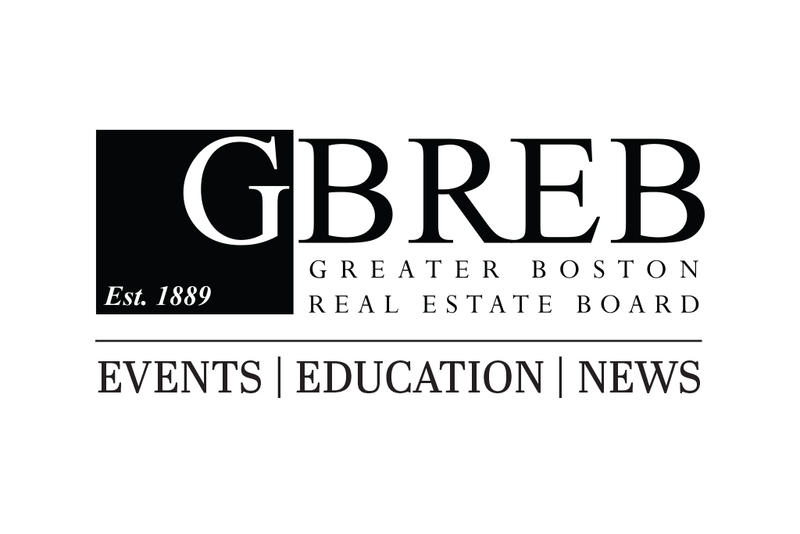 The awards recognize the Greater Boston area’s most significant real estate deals of 2018 and honor local industry professionals who have distinguished themselves among their peers. At the awards dinner, Newmark Knight Frank’s Managing Director, Debra Gould was presented with CBA’s top honor, the McCall Leadership Award, formerly the Broker of the Year Award. Carolyn Wheatley a senior associate at CBRE, Inc. was honored with the Rising Star Award. Deal of the Year Awards were presented for Office (Boston, Greater Cambridge and Suburban), Retail, Industrial, Life Science and Most Creative deals, as well as the Investment Sale of the Year. New this year was a Mutlifamily Deal of the Year Award. Special Recognition Awards were presented for the Landlord, Rising Star, and Collaborating Professional of the Year. Please see the Boston Business Journal Awards Supplement for all awards finalists and winners. The Boston City Council will be holding two public hearings next week of interest to the real estate industry. Both hearings will be held at Boston City Hall in the Iannella Chamber, 1 City Hall Square 5th Floor. Members of the public are welcome to attend. Docket #0250 - An ordinance protecting local wetlands and promoting climate change adaptation in the City of Boston. Docket #0187 - A hearing regarding a petition for a special law re: An Act Authorizing the City of Boston to Establish an Investor and Commercial Properties Transfer Fee.